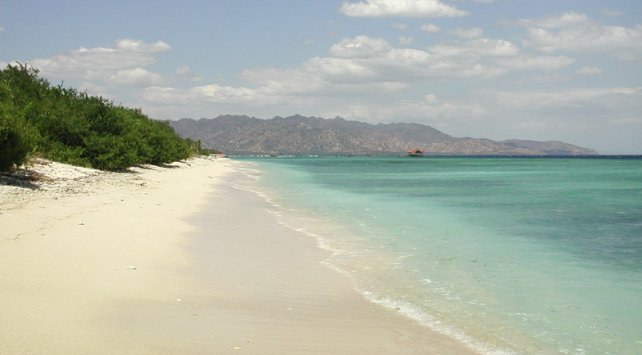 The Gili Islands are a group of three miniature islands off the coast of Lombok in Indonesia. They are extremely popular among backpackers and tourists looking for unique adventures in the region. Each of the Gili Islands offers something unique, although they are extremely close together, so typically many people will visit all three and stay for a short while on each island. Travel accommodation in Gili Trawangan, the largest of the three islands, tends to consist of hotels aimed at tourists from all over the world. There are dozens of high-end hotels on the island, and many of these are renowned for their outstanding levels of service. Gili Meno is known as the most relaxed island here, since it has not been as extensively developed yet, but there are a small number of extremely well rated resorts. 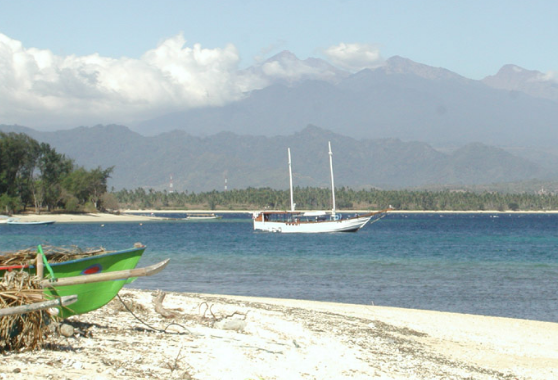 Accommodation here is more affordable than on the busier Gili Trawangan, since you may be further away from the action. Meanwhile, Gili Air is known as a relaxed and sociable island which offers something more alternative to the most tourist-friendly Gili Trawangan. Accommodation for travellers here isn’t the cheapest, but again it’s well-reviewed.